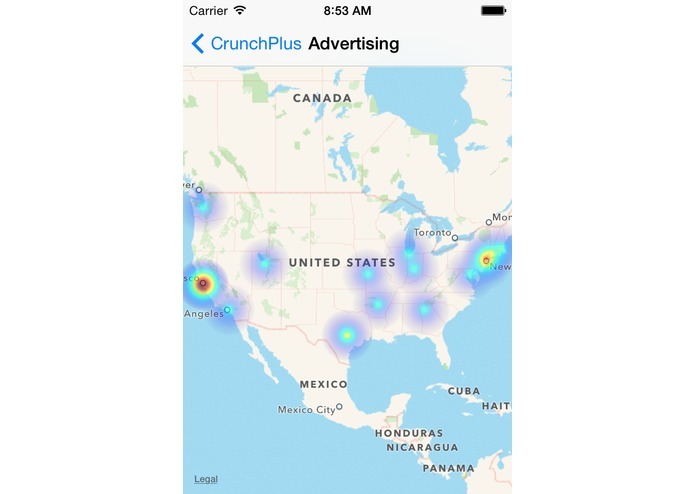 Crunchbase is a powerful tool, and crunchplus makes it even more powerful. Its easy to read about startups and sift through crunchbase data but its very hard to visualize their locations. With the technology market growing more and more on an international level, it is more important than ever to be aware of companies and their locations. 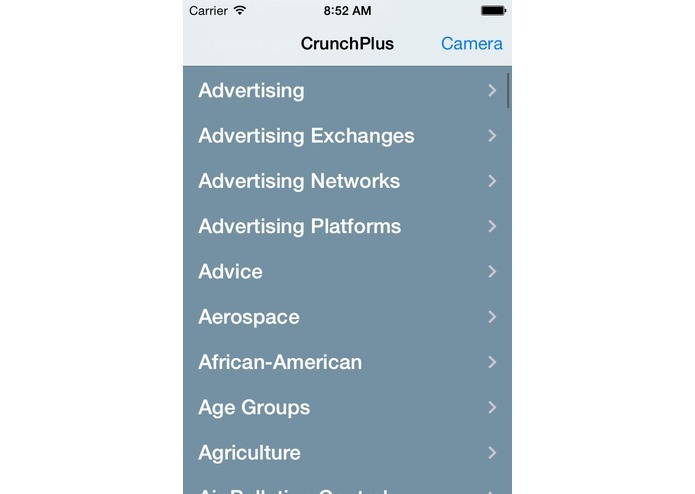 Along with doing this, crunchplus does logo recognition so that you can get information on any company you need.